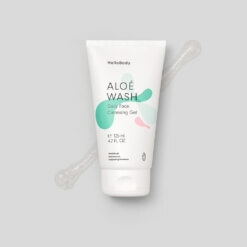 This liquid exfoliant contains Alpha-Hydroxy Acids (AHAs) that will exfoliate your skin gently, preparing it to receive the other beneficial ingredients of our formula, such as aloe vera, cucumber water and hyaluronic acid with moisturising and soothing properties. You should adapt the frequency of use according to your skin. We’ll let you judge for yourself, but be warned: once you try it you won’t be without it! 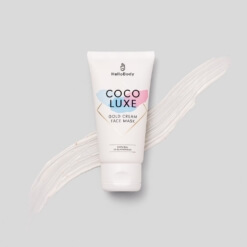 Alpha-Hydroxy-Acids: gently exfoliate the skin and boost skin cell renewal. Cucumber water: antioxidant with moisturising and anti-inflammatory properties. 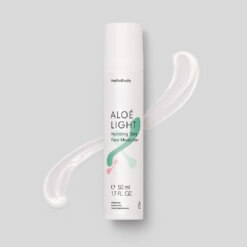 During your evening routine, apply our ALOÉ TONIC with a cotton ball on clean skin, avoiding the mouth and eye area. Leave for 10 minutes maximum, then apply your night cream. You don’t need to rinse this type of exfoliant, but it is important to apply a cream on top. 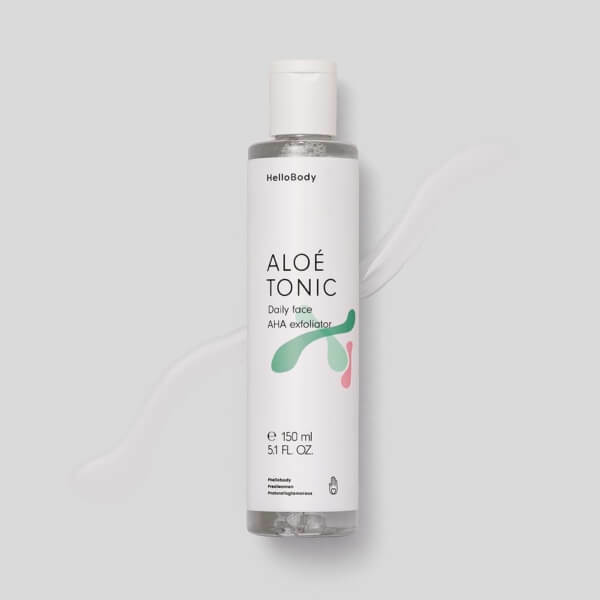 Use our ALOÉ TONIC at most once a day during your evening routine. Depending on the effects on your skin, adjust your frequency of use accordingly: anything from once a week to once a day. During the day, ensure you protect your skin from the sun’s rays. Tingling during application: sensitive skin may feel tingling. This means that acids are working deeply and effectively in your skin. Rashes: they may appear at the beginning of treatment, and are caused by AHAs that work deep in your skin, to bring sebum and impurities to the surface. After a few uses, this should clear up. Small specific areas of your skin peel: the effect of the product on your skin is powerful. Adapt your routine using the lotion less regularly. You do not see or feel any effect: be patient – depending on the initial appearance of your skin, effects such as a smoother, brighter, more radiant complexion can sometimes appear after a few applications. Combine our night cream ALOÉ NIGHT and the ALOÉ TONIC. Combine our day cream ALOÉ LIGHT, our night cream ALOÉ NIGHT and the ALOÉ TONIC.